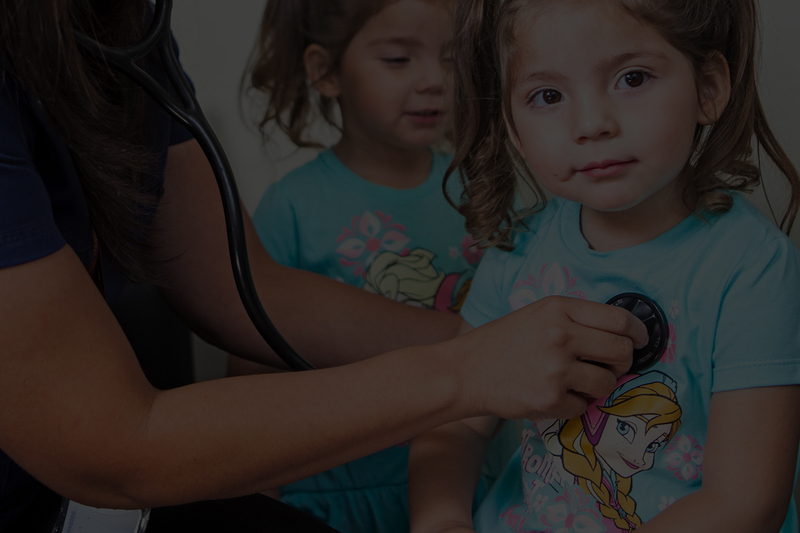 We are El Paso’s first choice for pediatric home healthcare to children and young adults with disabilities caused by genetic conditions, illnesses or accidents. With 20 plus years of experience in skilled care for pediatrics we are compassionate and committed in giving the best care possible for your loved one. We strive to provide our clients with the utmost sensitivity and professionalism. We have licensed, vocational, and registered nurses with neonatal and pediatric experience. Our skilled therapists have extensive experience dealing with medically fragile children with complex needs. At Altomar Home Healthcare we truly embrace our motto – Where you’re treated like family.